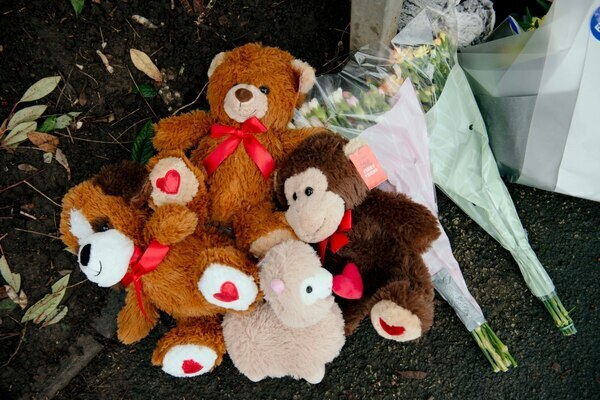 Riley Holt, Keegan Unitt, Tilly Unitt and Olly Unitt all died when a fire ripped through their family home. 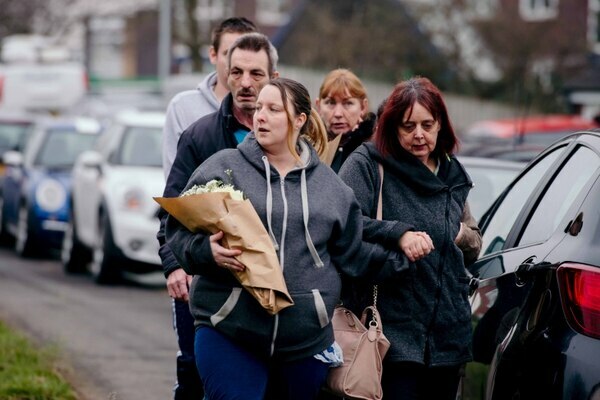 The teachers of the children killed in a house fire in Stafford have paid emotional tributes to the four young siblings. 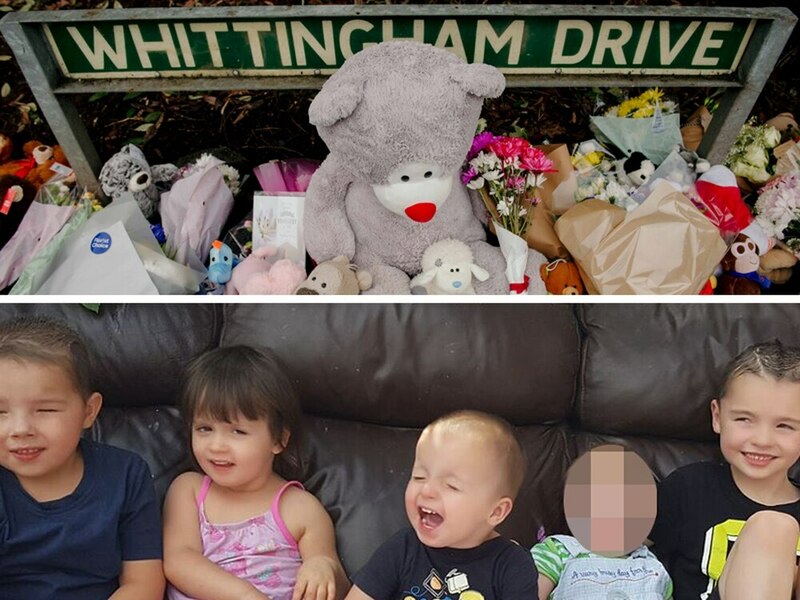 Riley Holt, Keegan Unitt, Tilly Unitt and Olly Unitt, all died when a fire ripped through the house they lived in with mother Natalie Unitt in the early hours of this morning. Ms Unitt, 24, partner Chris Moulton, 28, and baby Jack survived after jumping out of a first-floor window during the blaze. 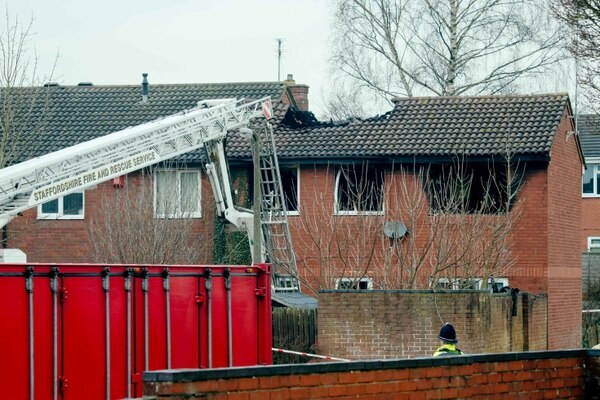 Police and firefighters are investigating what started the blaze and, now the victims have been officially identified, the childrens' former headteachers have paid tribute. Nicola Glover is the headteacher at Castlechurch Primary School, where Riley, eight, went to school and Tilly and Olly, aged four and three, went to nursery. She said: “Our entire school community is absolutely devastated by this news. 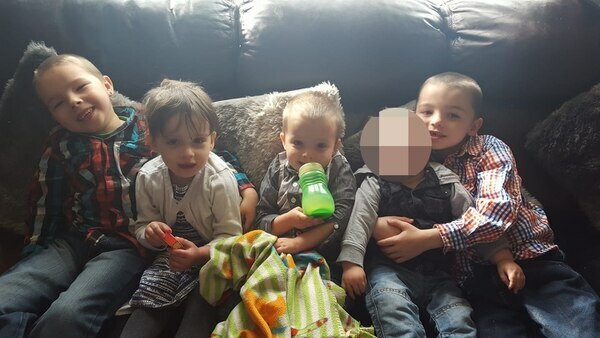 Left to right: Keegan, six, Tilly, four, Olly, three, and Riley, eight, all died in the fire. Baby brother Jack survived. “Tilly was a happy little girl who loved coming to nursery. She was a friendly and caring child who loved to read stories, dress up and paint. Tilly was always proud of her achievements. “We have put in place support in school for staff and pupils, to help anyone who feels affected. "Support from Staffordshire County Council’s educational psychologists will also be made available if required. Kim Ellis is headteacher at Marshlands Special School where six-year-old Keegan was a pupil. She said: “Keegan was lively, full of fun and mischief with a really endearing smile. Meanwhile, around 20 people gathered at Castle Church to pray for the family as tributes of flowers and teddy bears were left near the scene. 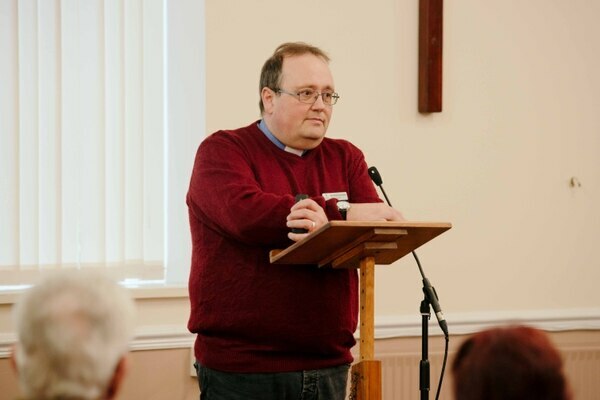 Reverend Philip Sowerbutts said: “It is a difficult time, this is a real tragedy. “It’s always a tragedy when children are involved, and we need to pray for those left behind, the effect on them will be enormous. “As a former teacher I also want to thank those that are looking after the children in our community affected by this. Barbara Boote, who has been part of the church for 34 years, said: “This is the kind of thing where you hope people will come out, reach out and support one another. 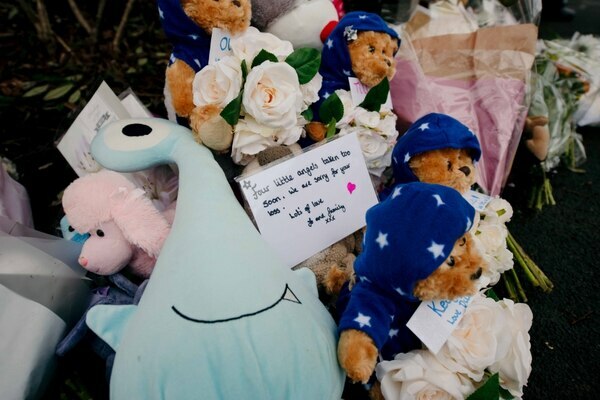 Many of the tributes left near Sycamore Lane, where the family lived in a two-story end-terrace house, were accompanied by handwritten notes. 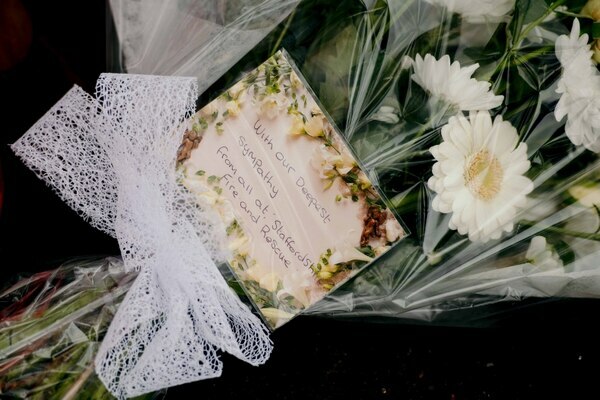 One, left by ambulance dispatcher Lamara Shelley, said: “RIP beautiful angels. I don’t know you personally but I was involved in last nights incident. I work in the ambulance service and was involved in getting the correct resources to try and help save you. 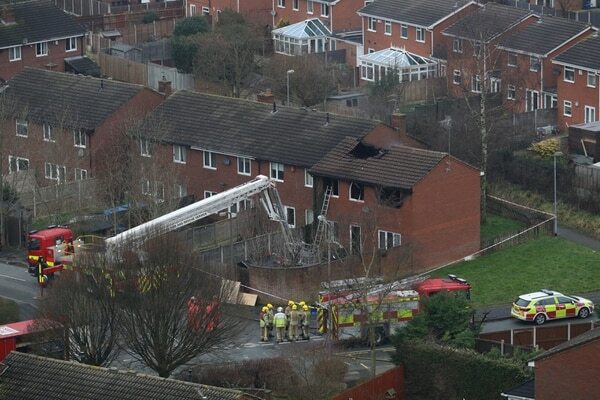 Neighbour Ray Oldacre said: “It’s just so sad, especially children. Just starting out on life and suddenly their opportunity is gone. Police and firefighters are investigating what caused the blaze, which started at around 2.30am and caused a large section of the roof to collapse. 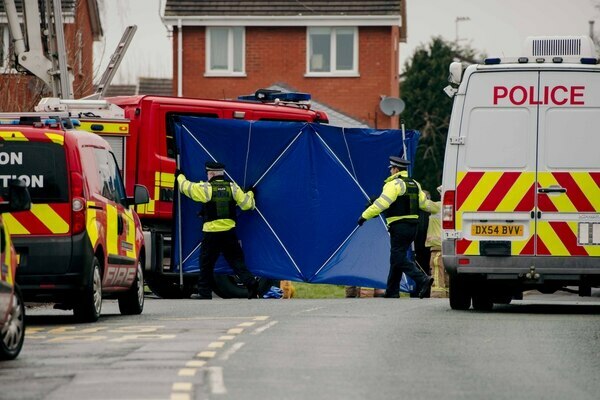 Staffordshire Police said that a woman aged 24, understood to be Ms Unitt, and a man aged 28, understood to be Mr Moulton, were being treated in hospital but their injuries were not believed to be life-threatening. A fifth child, believed to be two-year-old Jack, was also being treated but is not thought to have been seriously injured. Meanwhile thousands of pounds has been raised after a JustGiving page was set up for the family this morning.